Facilities and areas located within Southern Conservation Trust Nature Areas are available to rent depending on the area and event. Each public area offers different facilities and opportunities. Please read through and complete the forms below. Requests must be submitted at least six weeks before the event. The Southern conservation cares deeply about the areas we manage and reserve the right to refuse any event that will have a negative effect on the area. THIS APPLICATION MUST BE SUBMITTED 6 WEEKS PRIOR TO EVENT. or scan and email to facilities@sctlandtrust.org. If you are holding an organized event of any type on a Southern Conservation Trust property you must submit a Facility Request Form. What is the fee for renting a facility for an event? Groups and organizations can rent a facility for $35 per hour. This includes set-up and take down for your event. Cost will differ for weddings filming projects., non-profit groups and organizations hosting free events. Will I get an entire Nature Area or just a portion? This will be decided after you have submitted your Facility Request Form and depends on your preferred location. How far in advance do I need to submit my Facility Request Form? Facility request forms must be submitted at least 6 weeks in advance of your event. Will staff be available to assist with my event? SCT will not assist with your event. It is your responsibility to set up and take down. Depending on the event type you may be required to submit insurance, permits, or other required documentation. 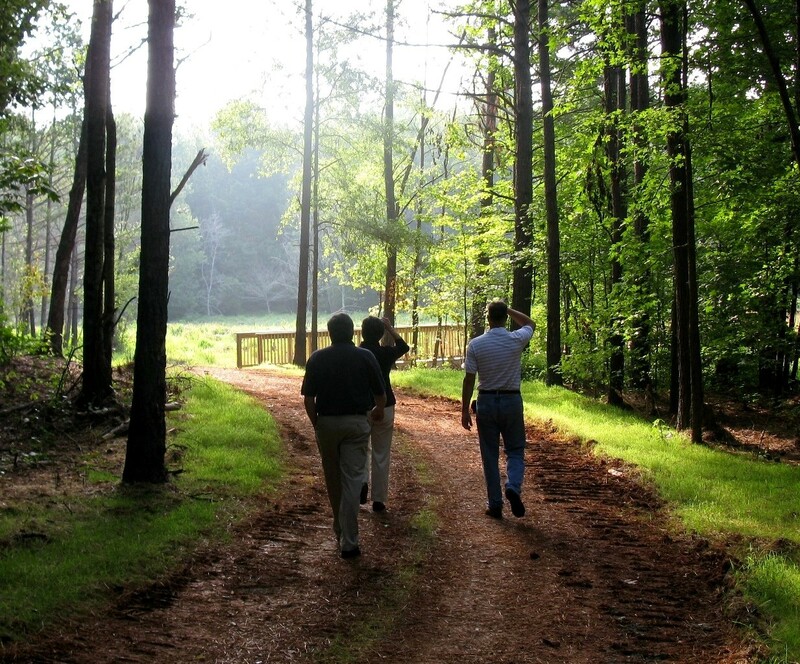 The Southern Conservation cares deeply about the wildlife and greenspace of it’s managed and owned properties. If your event threatens or disturbs natural habitat the event will be denied. The renter is responsible for any damages caused by there event and will be charged for any repairs or restoration. Camping or lodging outside of permitted areas. A permit is required . Outside Grills or Open Fires. Vehicles driven or parked off designated roads and parking areas. Please email facilities@sctlandtrust.org with questions and comments.